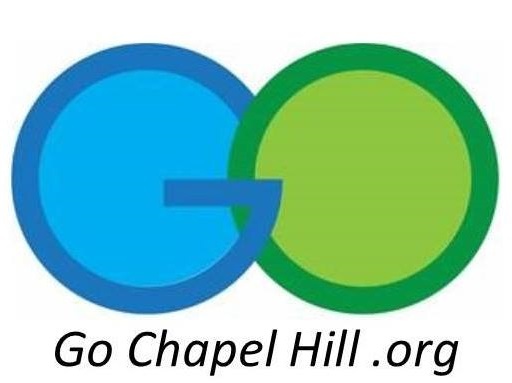 The Town of Chapel Hill operates bus service to Chapel Hill, the University of North Carolina at Chapel Hill, Carrboro, Pittsboro and Hillsborough as well as EZ Rider (Paratransit service). Chapel Hill also provides a range of commuter resources for the Chapel Hill - Carrboro area including the University of North Carolina at Chapel Hill. The mission of Chapel Hill Transit is to build and operate a public transit system that provides personal mobility, while supporting local development and environmental goals of our community. Click here to see our System Map. In the early 1990’s, the Town of Chapel Hill amended their development ordinance to require new commercial developments to prepare and implement Transportation Management Plans as a pre-condition of construction approval. Please visit our website at gochapelhill.org for more information regarding alternative transportation services in Chapel Hill – Carrboro. The new Orange County Commuter Options (OCCO) Program seeks to reduce traffic congestion and air pollution by promoting commute alternatives for employees in downtown Hillsborough as well as for Orange County staff in nearly 50 occupied facilities. As Hillsborough and Orange County continue to develop, the OCCO Program will help get people to work without having to build as many new roads and parking lots. This focus on the mobility of people instead of just vehicles will safeguard taxpayer resources and community character, while promoting a more active lifestyle.